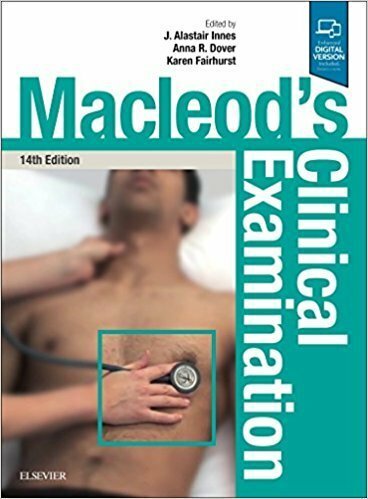 For over half a century Davidson's Principles and Practice of Medicine has informed and educated students, doctors and other health professionals all over the world, providing a comprehensive account of the practice of medicine. 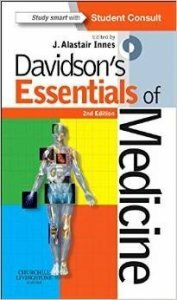 Davidson's Essentials of Medicine provides the core content of the main textbook in a condensed format which will be invaluable whenever you are on the move - whether commuting, travelling between training sites, or on electives. Cystic Fibrosis (CF) is a multi-system disorder, requiring not just respiratory expertise but also management of nutrition, diabetes, musculoskeletal and psychosocial issues. This pocketbook is a concise companion for all health care professionals who manage patients with CF. The book covers all aspects of care, including both paediatric and adult-specific issues, and summarizes up-to-date literature in a concise and focussed style. There is an emphasis on the practical aspects of management with separate chapters covering the effects of CF in the lung, the microbiology of pulmonary CF, and management of exacerbations. Psychosocial aspects of CF care, end of life care and lung transplantation are also covered, and potential future therapies reviewed. 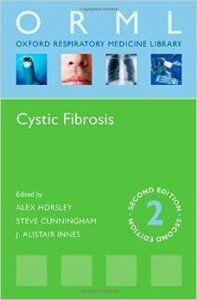 This second edition has been extensively updated to reflect the UK CF Trust Standards of Care, treatment guidelines and Cochrane reviews. There are updates on emerging organisms; an expanded section on physiotherapy; and a new Pharmacopeia that covers all common CF medications.